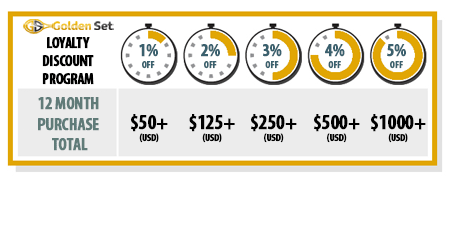 We've launched a loyalty program! 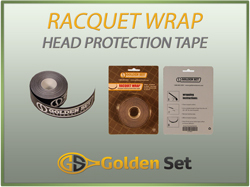 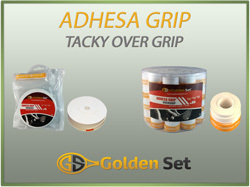 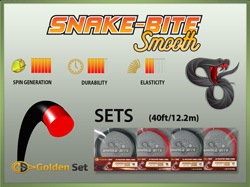 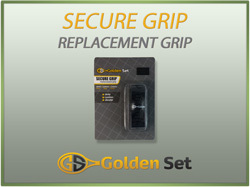 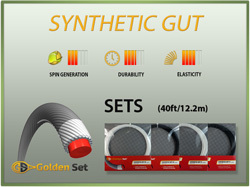 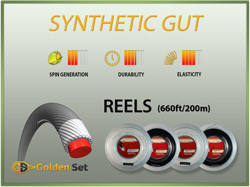 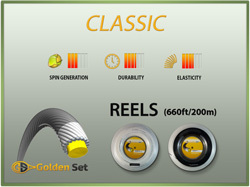 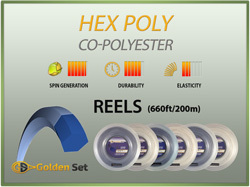 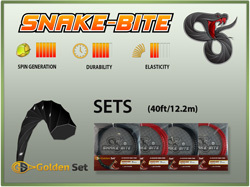 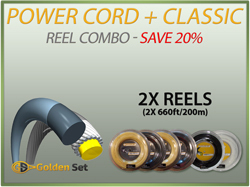 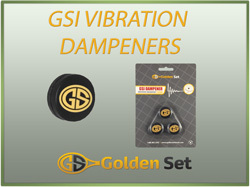 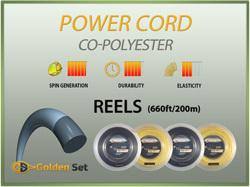 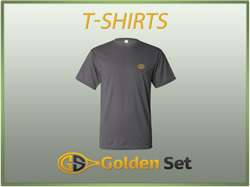 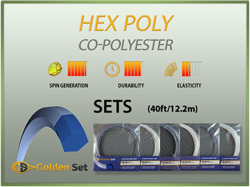 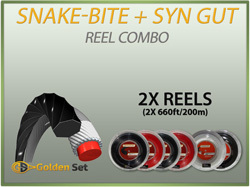 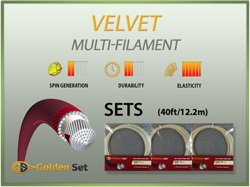 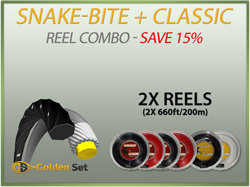 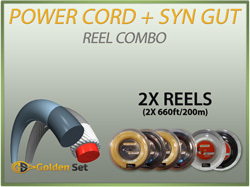 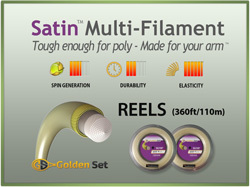 Golden Set specializes in supplying high performance tennis racquet strings and grips at the lowest possible price. 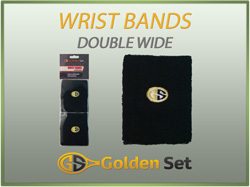 Join the thousands of players, coaches and stringers that are enjoying the benefits of using Golden Set products. 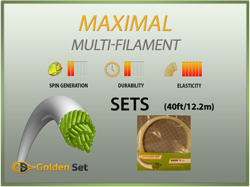 You will win more tennis matches while saving money! 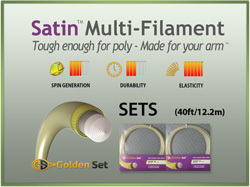 "I only use strings from Golden set. 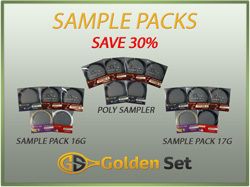 I like all the different products that I have tried and I also like the fair pricing. 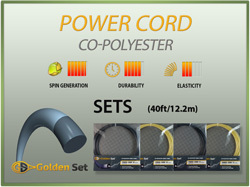 I am a 5.5 player and I need to use good equipment to compete at this level. "